Rabat - The 15-member United Nations Security Council is expected to vote for a revised resolution on Western Sahara on Friday. The new version shortens the length of the UN mandate in the region and strengthens some language to emphasize the need for “realistic” solutions. 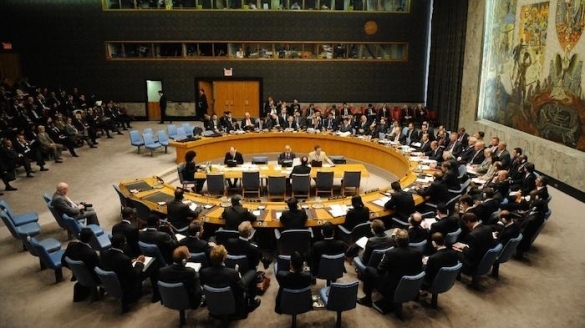 Rabat – The 15-member United Nations Security Council is expected to vote for a revised resolution on Western Sahara on Friday. The new version shortens the length of the UN mandate in the region and strengthens some language to emphasize the need for “realistic” solutions. A document obtained by AFP confirmed that the Security Council will vote for the UN resolution on Western Sahara on Friday. According to AFP, the resolution proposes no significant changes, other than shortening UN mission in the Western Sahara (MINURSO) mandate to six months, instead of one year. As in previous versions, the new version asks the parties to the conflict to engage in the UN-led political process to resume negotiations “without preconditions and in good faith” to find a solution to the four-decade conflict. The document also called on Algeria, which has been denying its responsibility in the conflict recently, to cooperate in the UN-led political process to end the issue. Furthermore, the first draft resolution pressures the Polisario Front to withdraw from the region and refrain from its illegal operations, including attempts to relocate “defense headquarters” to Bir Lahlou, which have significantly increased regional tension. Stronger language, particularly in the conclusion of the resolution, constitutes an additional style shift away from the wording adopted by the UN since 2007. Specifically, the resolution calls for parties to work towards reaching a “realistic and practicable” resolution to the conflict. 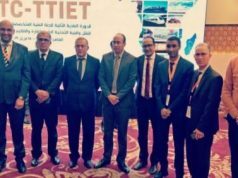 Many believe this new language constitutes a blow to Polisario, who maintains that any solution to the conflict must go through the referendum of self-determination, with the option of independence. Morocco has rejected any resolution that would implement measures beyond the Autonomy Proposal it presented to the Security Council in April 2007. 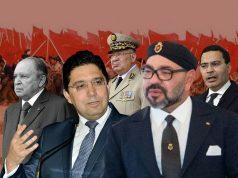 On April 4, King Mohammed VI addressed a letter expressing Morocco’s concerns over both Polisario’s maneuvers and Algeria’s repeated denial of its responsibility in the conflict. 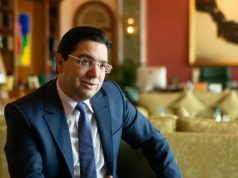 The monarch underscored Algeria’s attempts to prolong the issue and its refusal to engage in negotiations that would contribute to end the issue. Officials from Algeria, including Prime Minister Ahmed Ouyahia and Foreign Affairs Minister Abdelkader Messahel both denied Algeria’s involvement in the conflict, claiming that the negotiations should be between Morocco and Algeria only. 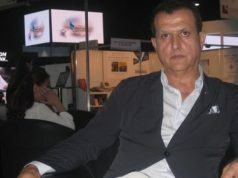 However, Algerian news outlet TSA said that while Algeria keeps denying its involvement in the region, a public tragedy publicly contradicted their statements, when Polisario members and Algerian officials were collectively killed in a plane crash earlier this month.